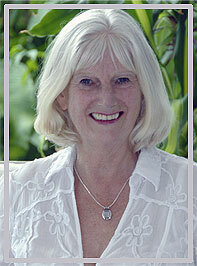 The purpose of the workshop is to initiate the participant into the Master Teacher energy of this system. This will happen in the most perfect way for you and it is recommended that you just be open to whatever may unfold. 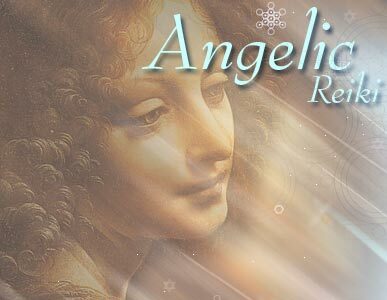 We, The Angelic Kingdoms of Light, thank you for embracing the role of teacher, and know it will bring you great blessings both during your life on earth and in other dimensional realms. Your human consciousness may never fully comprehend the great service that you do, but it will be seen from "above". Channeling by Christian Core 10th of January 2010 from the collective consciousness that is The Angelic Kingdom of Light. As you gather here for this earthly workshop please let it be known that you are seen, observed and acknowledge by this collective consciousness which you call The Angelic Kingdom of Light. Your soul, your divine calling has brought you to this place as now you have graciously accepted your role in service in the grounding of our Light and our Love. It is no small thing that you have gathered here today. In this moment your very presence and collective intention has touched the whole of human consciousness. As you integrate the energies of these next days you will truly be transformed. Your consciousness and lightbody will constantly radiate our vibration of Love. Please do not feel that your human dilemmas and challenges which may arise will ever hamper or compromise the light of the Angelic Kingdom that you radiate. Follow your own guidance on whatever path it may lead you. Go without fear towards what ever makes your heart sing. Remember it is impossible for you to ever be separate from us. You are our emissaries of light and that you are holding this light in the physical realm is awesome to us. As you hear this message in the stillness of your heart and body we invite you to receive a great blessing of our Love and our gratitude. We invite you now to say together The Great Invocation which was given to you by the great love of the master Djwhal Khul. Make it your prayer. 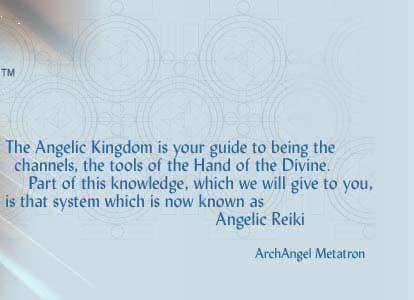 The Angelic Kingdom of Light. All participants of the Master Teachers workshop need to have completed the first and second degree workshop, the third and fourth degree workshop and the professional practitioner’s workshop. This workshop requires a minimum of a two and a half Days (17 to 19 hours) e.g. Friday evening Saturday and Sunday. In order to hold the energy and facilitate the relevant experience there needs to be at least 4 participants. The purpose of the manual is to create a framework of topics and information that needs to be presented. Discussion and personal examples have an important part to play. The manual also acts as a reference for teachers preparing for their own classes. Participants of this workshop may have been experiencing personal clearing during the 1 & 2 and 3 & 4 workshops. There is also a lot of information in those workshops and some of it may have been new to them. It is therefore important for this workshop to primarily be a response to the particular needs of each group, reviewing and giving further explanation and clarification of material already introduced in the previous workshops.